Mike Sharko will take on the role as saltwater director. Sharko has been working with Mowi West for the past 14 years. He began his career with the company in 2004 as operations manager for the Campbell River area where he has led the saltwater production teams. Juan Carlos Sanchez Millar will take the role of the freshwater director. Millar has been with Mowi West for 10 years. He is a Doctor of Veterinary Medicine and studied at the Iberoamerican University of Science and Technology. His previous roles within Mowi West include positions as assistant manager, freshwater planning manager and most recently as the freshwater production manager. “Both Mike and Juan Carlos will be excellent additions to our senior management team. I look forward to adding Mike’s leadership in saltwater production and experience in working in First Nations communities to our team, and I am also very pleased to have Juan Carlos provide his input and excellent fish knowledge into our company operations,” said Dr. Diane Morrison, Mowi Canada West managing director. Production director Dougie Hunter will be leaving Mowi West to pursue a new role with Mowi Scotland. Both Sharko and Millar will start their new roles immediately. 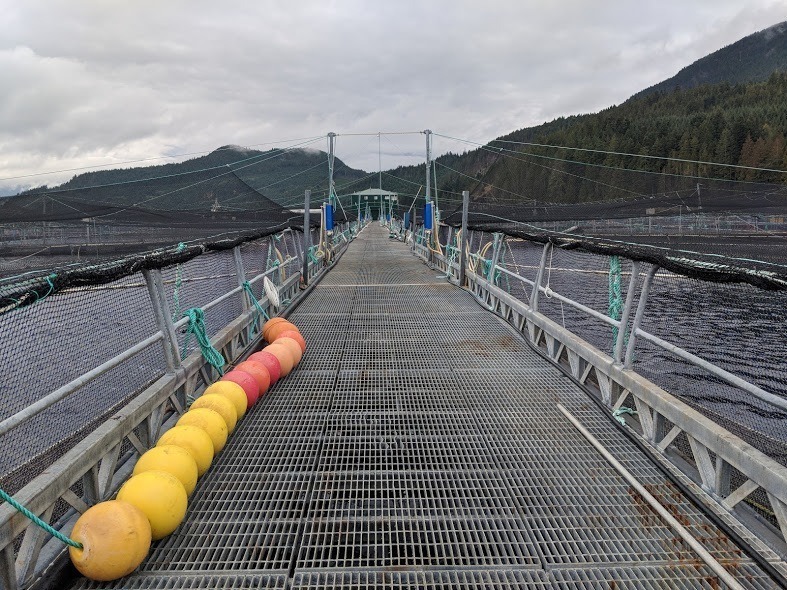 Mowi Canada West operates salmon farms and processing plants in British Columbia, Canada, where 600 people raise 45,000 tonnes of Atlantic salmon each year. Mowi Canada West is part of Mowi ASA. the world’s largest producer of Atlantic salmon.